Disappointing jobs and manufacturing data out of the US coupled with a sagging dollar sent the gold price on a tear Wednesday with the metal surging past the psychologically important $1,200 an ounce level and back into positive territory for the year. 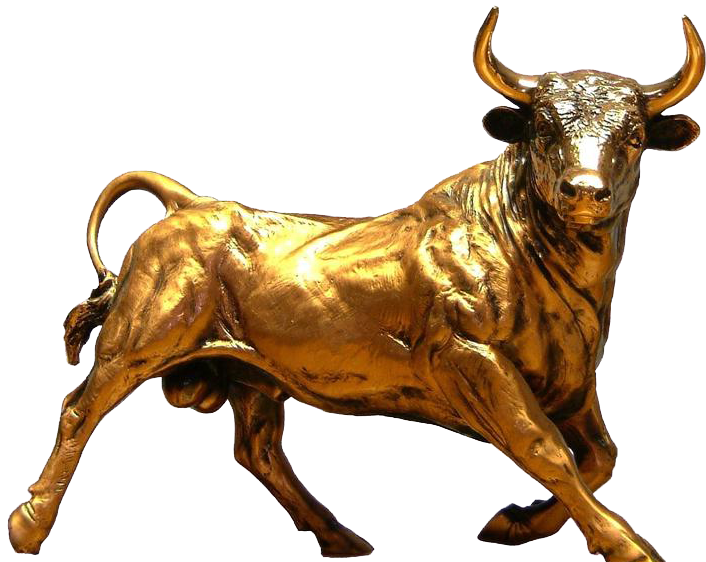 A new report by Metals Focus – Gold Focus 2015 – forecasts a bottom in the price of gold this year with a rising trend in 2016 after three years of declines. Short term the London-based research firm expects further price weakness in the coming months and a low for the year at $1,080 which would constitute a more than 5-year low. Metals Focus' estimated annual average of $1,190 would mark a 6% decline compared to last year. up the dollar against other currencies. Low inflation, weak commodity prices and strong equities are other factors that should keep gold under pressure," says Metals Focus in its 88-page review. The firm also believes that the actual start of US interest rate increases will – paradoxically – temper the pressure that expectations of a rise had placed on the price and mark the turning pointing. Shortly after the first Fed action in six years gold will start appreciating according to the report which is "premised on our expectation that these increases will be slow and modest, leaving real rates in negative territory for some time to come." While Western investor interest in gold remains low, selling pressure is likely to ease further from the already much-reduced level of liquidations seen in 2014. Meanwhile, Asian investment demand for physical gold is expected to recover from last year’s slump. In addition potentially gold-friendly developments in debt, inflation, foreign exchange, commodity and equity markets and the scope for a far more malign environment for international relations should also boost the price. Visit very effective website Epic Research to get helpful guidance and trading tips from the experienced professionals. I appreciate your knowledge of Commodity Tips, It proves that you are genius in the stock market. Gold trading strategy is also good. 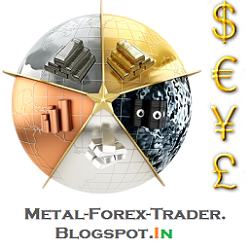 We also provides trading services of Comex Tips at Dollar Advisory. Will Chinese RRR cuts lift Aluminium, Copper? What Direction Will Nickel Go ?